Like many of you when this years E3 rolled around I was anticipating the release of a new Metroid Game. Its been 5 years since Metroid: Other M and that was a marmite addition into the franchise. Then there was news coming from the many grape vines that a title could be announced at E3 with developers Retro Studios teasing an appearance by posting “Can you dig it” to Twitter. Agreed this is not exactly 100% confirmation however it seemed the likely case. However what was revealed was something that nobody expected. 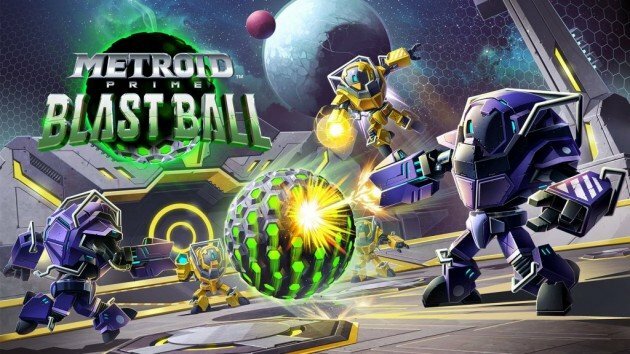 A game that barely resembles the Metroid universe and yet for some inexplicable reason Nintendo decided to slap Metroid Prime on the front. Now the Metroid title is quite a prestigious name. So regardless of what is shown there will alway be a mountain of pressure behind it. Pressure to deliver another isolated adventure in the farthest reaches of space. This series may not be as popular as Zelda or Mario however it is a key series for them. It adds variety to their already stellar collection of franchises. Metroid is not for kids. Its dark, its gloomy its frankly damn right scary at parts. It’s aimed at the older audience and is what draws people to your console. This is Nintendo’s answer to games like Dead Space. Those claustrophobic games where you truly get lost only to jump out your seat from something from within the darkness except with Nintendo’s unique input. 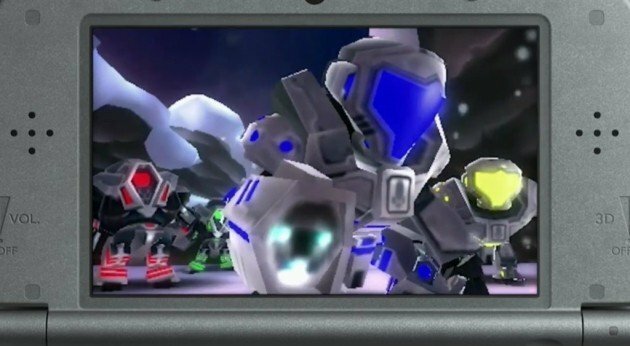 Then we were shown Metroid: Federation Force. For one of the biggest franchises to receive a 1 minute unpolished trailer that include space soccer is insulting. I’m intrigued to find out who approved that trailer and why they thought it was a good idea. I’m not a huge Metroid fan but even I could see this was a bad idea. There must be an explanation for this. Bad research possibly? I dont know but if they wanted to ship games and more importantly consoles this was not the way to go. The other side of the coin is that this looks very very early in development do the final product may be completely different. On top of this the spin-off is being developed by Next Level Games known for Mario Strikers, Punch-Out and Luigi’s Mansion: Dark Moon. Why they didn’t create another entry for Strikers is a question for another day. What you can say about these titles though is they were all reasonably well-received standing the company in good light. The thing you have to consider is none of these games are anything like Metroid. Its worrying why they picked this as their next project. Retro Studios on the other hand are nowhere in sight. There last entry was 2014’s Donkey Kong Country: Tropical Freeze making everyone believe they would be working on a new Metroid and they might be still but I can not see it revealed until sadly the NX is in place. 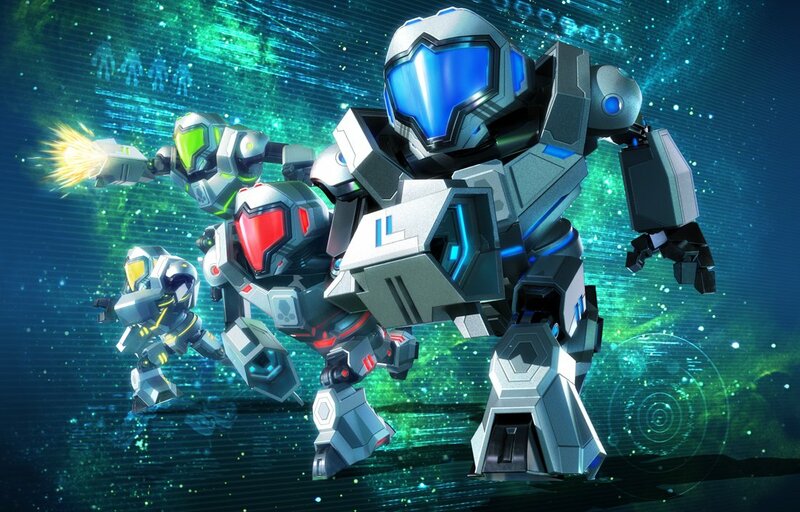 At the time of writing this around 22,000 people have signed the petition for Federation Force to be cancelled. That is a staggering amount of hate for one game and the company are well aware of it with Nintendo of America President Reggie Fils-Aime saying “The reaction has been negative. Theres no sugar coating it”. What happens next is anyones guess but can 22,000 people all be wrong? Thats a lot of sales to miss out on. Many issues are to blame for the negative reaction but the one that stands out to me is timing. About a decade ago Metroid Prime Pinball was announced and that went on to do moderately well. What you have to consider here is that when this was released we just had Metroid Prime 2: Echoes and Metroid: Zero Mission. So I am adamant that if this was shown alongside a true Metroid nobody would have kicked up a fuss. You also have to take into consideration that the team behind this probably were eager to show it off and hear the public’s view. Though somewhere along the line someone should have stepped in and said its not ready yet. This never happened and therefore this reaction was obvious. Nintendo have made a mistake, but do not crucify them for it. You never know Federation Force may turn out to be fine however if we go off what we have seen I cant imagine it prevailing. 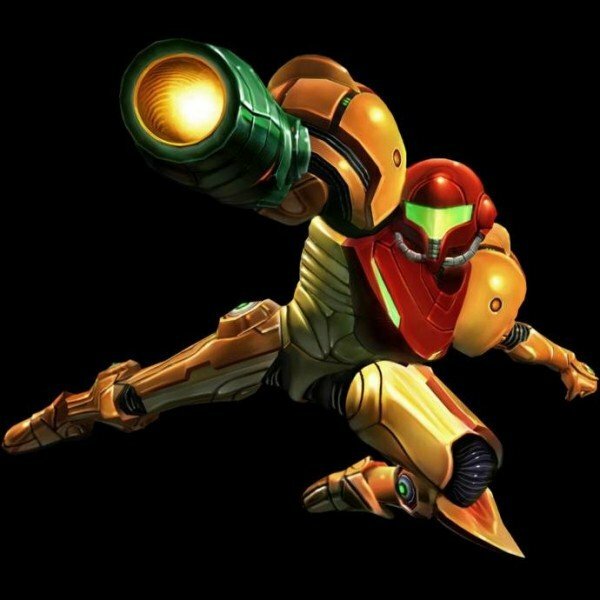 Unfortunately it it likely we will have to wait even longer before Samus Aran explodes into HD on a beautiful desolate planet a million suns away and really isn’t that the biggest problem. 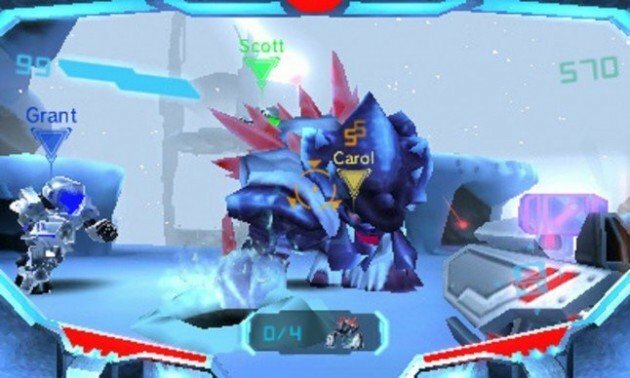 What’s do you think the problem with Metroid Prime: Federation Force is? Leave us a comment below to tell us why.